Buying gifts for your mom can be difficult sometimes. You want to make sure that you get her something thoughtful as well as something that she will actually want to use. 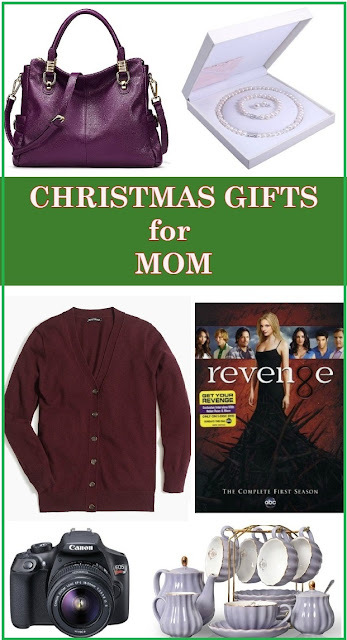 So here are some ideas for Christmas gifts that you can buy your mom! Every mom needs a purse to carry her things in when she is on the go. I rarely ever see people rocking purple purses so this would be a bag that would make a statement. 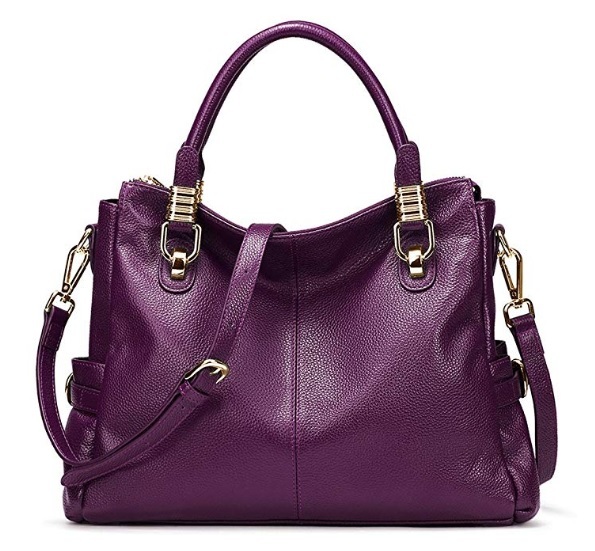 However if you do not want to buy her a purple purse, this bag comes in a variety of colors. This is for the mother who loves sipping tea. 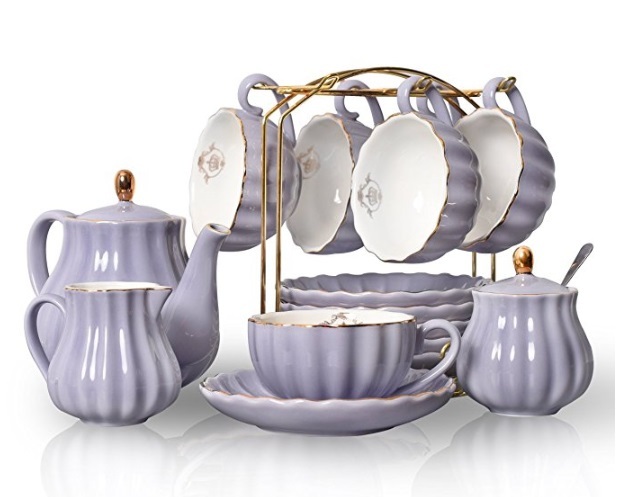 I feel like a lot of people would love this tea set even if they don't drink tea. It's beautiful, but there are other tea sets that you can buy too. Check these out! 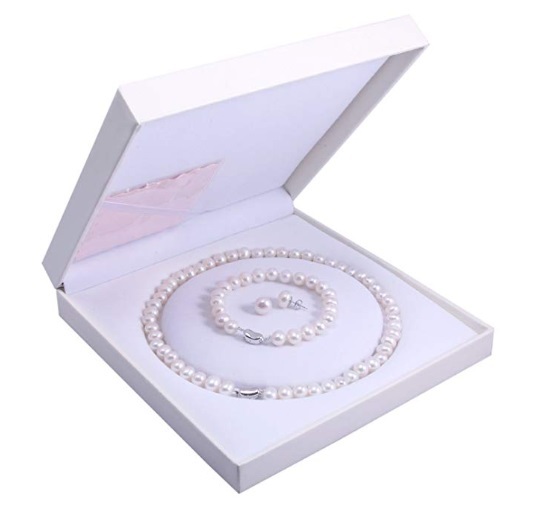 This pearl necklace set is classy and elegant. The perfect gift for any mom who loves jewelry. This J. 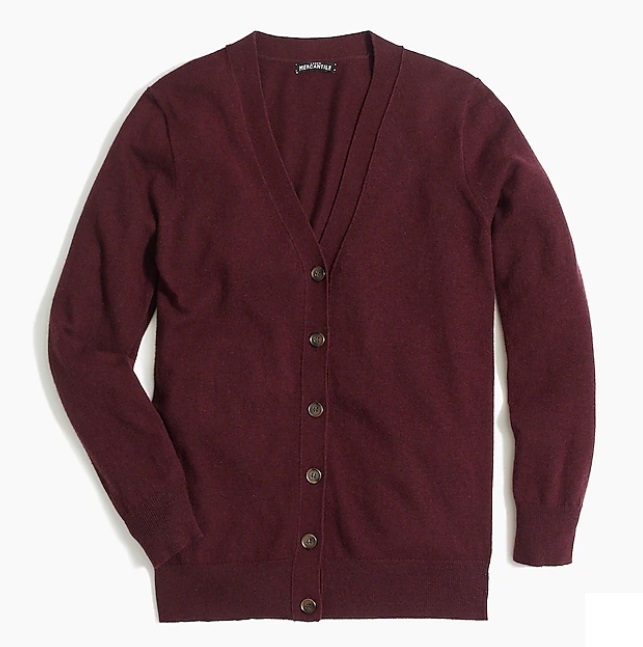 Crew cashmere sweater comes in a variety of colors. It's fashionable and it'll keep your mother warm. 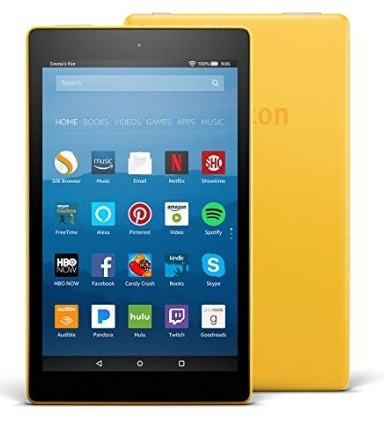 Buy your mom a Kindle Fire. She can play games, read, listen to music, watch shows, and she can surf the internet. 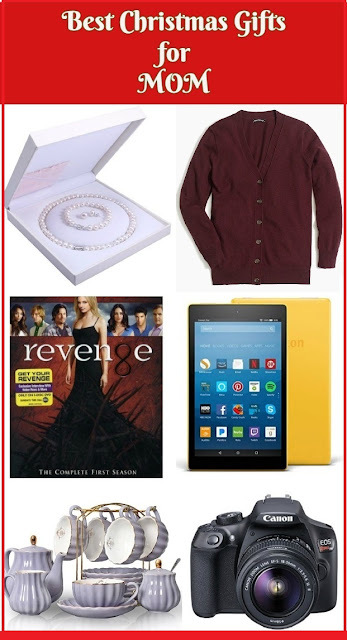 It's so much you can do with a Kindle Fire. 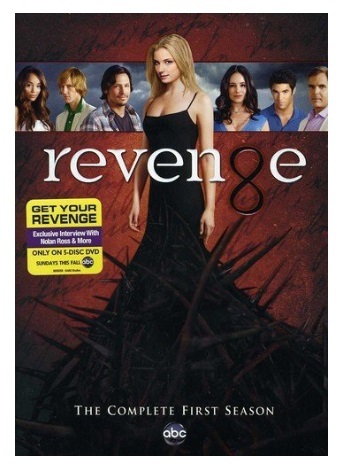 If your mother loves binge watching shows and she is looking for something new to watch that isn't on Netflix, check out these recommendations. 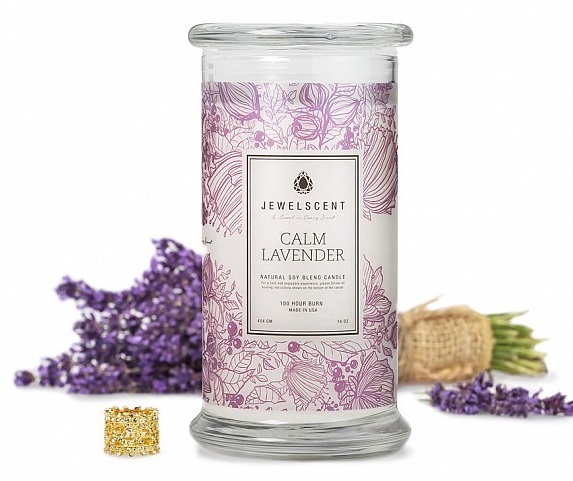 I have purchased these jewel candles as gifts multiple times and everyone loves them. Basically you get a nice smelling candle with a ring inside. If your mom loves lighting candles and wearing jewelry, this makes a great gift. Don't forget to find out her index or middle finger ring size. You can also buy wax tarts, body scrubs, and bath bombs with jewelry inside them. Has your mom ever mentioned that she would love to capture more moments and take more pictures? 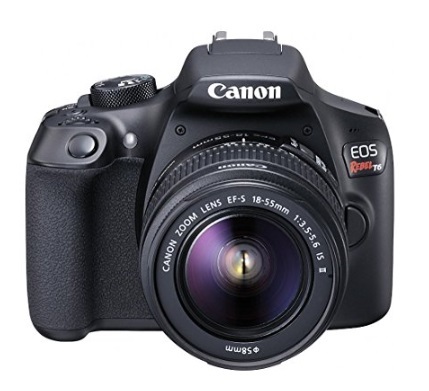 Buy her a camera to capture more moments or to even take up a new hobby. Does your mother do a lot of walking or running? 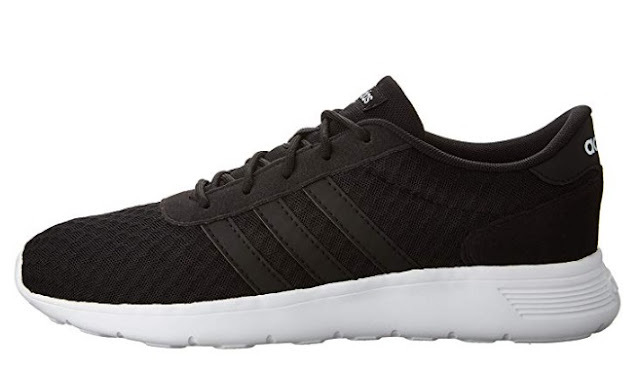 Buy her these Adidas shoes. They're comfortable, affordable, and great for movement. She'll love them! Plus they are pretty fashionable. 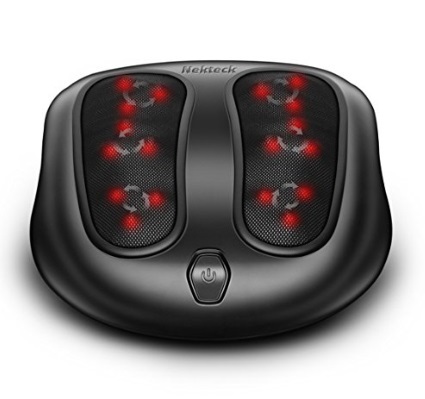 If she is constantly on her feet all day, buy her this foot massager to massage her feet. I hope these gift ideas were beneficial within helping you all come up with some awesome Christmas gifts to give your mom. I am sure that they would be delighted to have any of these gifts! What are you planning on giving your mother for Christmas?